Who couldn’t use a small moment of bliss every now and again?! It’s so easy to make it happen and it doesn’t have to cost a lot of money or involve other people (though an unexpected hug or “I love you” is the best!). Fill your home with pictures you love. Whether it’s family members, nature scenes or vacations, something wonderful to look at every day can fill you with joy. Find a patch of sun. Bask in it for a few moments and let the warmth of it soak into your soul. Here’s our number one thing right now that is so silly but makes us so happy….every now and again spend a few dollars on some fragrant soap to wash your hands with. It sounds so teeny tiny but the joy it brings is the best! 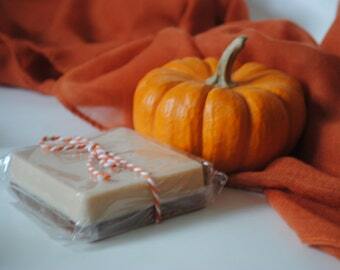 We recently went shopping together and indulged in a few fall scented soaps. Each time we wash our hands that wonderful pumpkin and apple spice scent wafts up and smells so delicious! And the fun shopping memories we had together come flooding back too, adding to the happiness! * Note to hubbies for Christmas stocking stuffers: any hand soap that smells like food is a winner! Enjoy each moment of your day, even the tiniest ones! !